This company does not stand behind their sub-contractors workmanship. 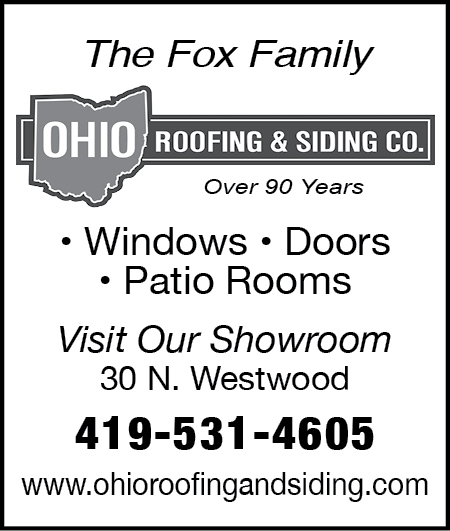 I recently hired Ohio Roofing and siding to reside my house. Having done business with them in the past and having a good experience I expected the same on this new project. After rushing through an install both Mike and John Fox refused to correct the improperly installed products. The house also has damage caused by the installers that went unrepaired. Now they have field a lien on our house to get paid for work that is still incomplete. I am now having to spend even more money to sue their company. YOU WILL REGRET DOING BUSINESS WITH THIS COMPANY. I recommend looking elsewhere.